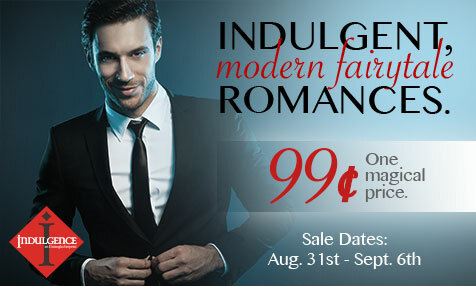 Entangled Indulgence Sale Blitz from August 31st – September 6th! Alpha billionaires. Enigmatic playboys. Smokin’ hot bosses… you shouldn’t be attracted to. Just a few of the reasons readers absolutely love the Indulgence line. They’re the ultimate fantasy heroes. We love them so much we’re having a HUGE Indulgence imprint flash sale! Previous postHappy Release Day to Fates Divided (Halven Rising #1) by Jules Barnard w/a rafflecopter giveaway!